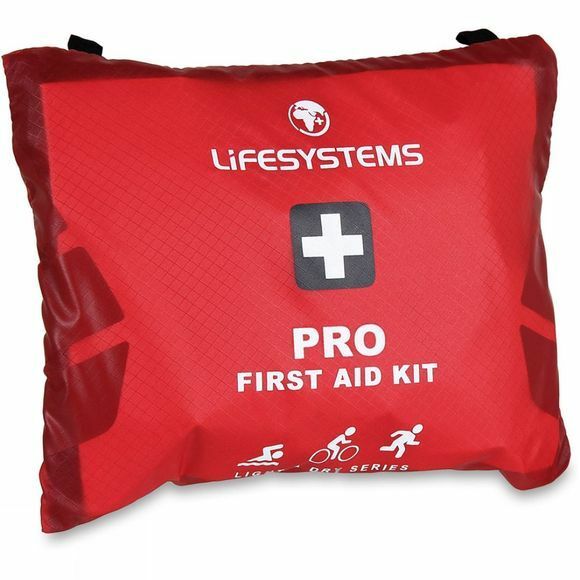 The Lifesystems Fast And Dry Pro First Aid Kit combines super-lightweight fabrics with space-saving design and is ideal for activities that require minimal gear. The contents are stored within waterproof component bags and everything is easy to access, so that it performs even in the toughest of conditions. 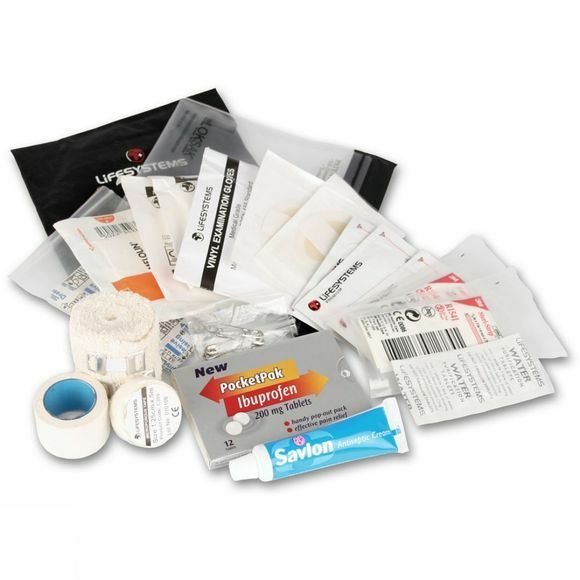 The Pro Kit contains ample items to treat both you and a friend and will treat most common outdoor injuries.